In a review of bite-size training delivered throughout 2013, we have identified 3 main categories that have contributed to training trends this year. This has become an increasingly recognised priority and many organisations are identifying that technical qualifications and knowledge are not enough and that employees also need soft skills for organisations to be successful on topics such as; Communication Skills, Time Management, Personal Impact and coping with change. 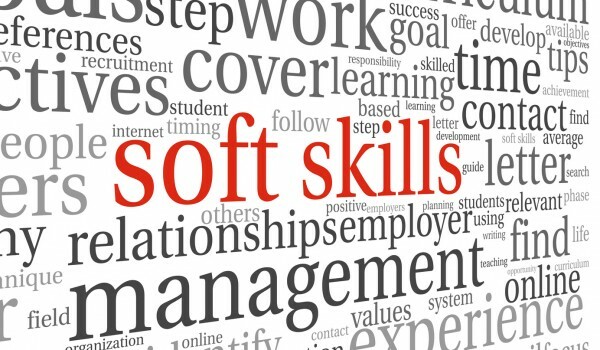 Many organisations find it difficult to provide soft skills training to all their employees, this is due to a variety of factors including; cost, time and logistics. Bite-size training is designed to tackle these difficulties and offer an additional resource for organisations to provide practical and powerful training to all employees. An organisation can have four bite-size courses delivered in a day covering four different soft skills topics with up to 20 participants attending each bite-size course. This flexible approach can train up to 80 employees in a day and offers the employees the option to attend the courses that are relevant to them, and ultimately reducing the cost per head and time out of the office. Leadership development has always been a priority for many organisations over the years, as many organisations believe that the secret of greater success lies in more effective leadership. Typically organisations provide/deliver development programmes to enhance and develop the skills of their managers and this has worked successfully over the years. However many organisations are finding that it is proving more and more difficult to find the time for their managers to attend these courses. This has led to organisations utilising bite-size training to deliver short, sharp, concise training on topics such as; Leadership skills, coaching, appraisal skills and managing performance. The flexibility of bite-size training enables organisations to not only provide bite-size courses ad-hoc but also design management & leadership programmes made up of bite-size courses. Organisations have struggled to provide customer service training courses as time away from the desk or telephone is extremely difficult and many organisations require their customer service department dealing with calls and enquiries. Bite-size training contributes to resolving this issue by providing powerful and practical courses whilst delivering a training experience that can be put to use immediately. Customer service bite-size training has provided organisations and employees the vital training required to keep all front-facing employees sharp-edged, competitive and committed toward serving customers consistently. As well as assisting employees to maintain a positive approach, attitude and appearance toward all customers, big and small.